1. March 2013, a successful businessman Xu Ming (David Xu) not only introduces a new brand to the world, but offers a fresh concept. Blackview smartphones are beginning to be manufactured and sold under the motto: "the quality of modern technology should be affordable." 2. 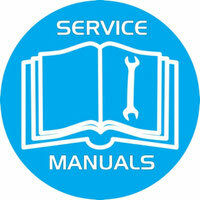 Consumers appreciated and began to buy Acme, Sigma, Omega and other models of the Chinese manufacturer. As a result, the brand quickly became famous - Xu Ming not in vain put it on and immediately made Blackview an independent division of the corporation International Group. 3. For several years, the Chinese manufacturer has released a large number of series, and each product has found its niche. 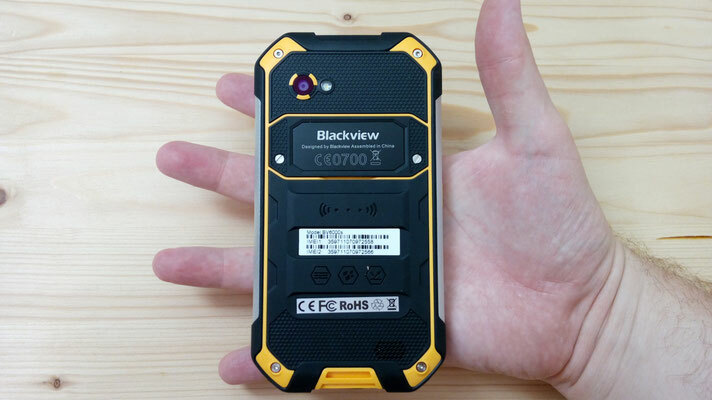 By the end of 2014, the markets of Asia and the CIS were conquering smartphones Blackview Arrow, Ultra, Crown. The 2015th was marked by the expansion of the range of models Alife P1 and C1, Zeta, Omega Pro. In the same year came out and the budget very sold line of phones Blackview A8, and then in 2016 Blackview A8 max. 4. 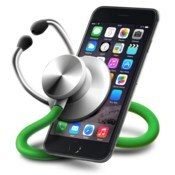 Today, the same policy remains: the purchase of a branded gadget does not hit your pocket, and it's convenient to use and its design is quite modern. Streamlined body, light weight, low thickness - all these pluses were already in the first smartphones Blackview. New models are even more convenient in the hand and have already set an even higher bar of ergonomics for budget categories. 5. A distinctive feature of Blackview phones is a bundle. What do we see when we open the box with the average inexpensive "Chinese"? Usually, except the phone itself, the charger - that's all. Headphones budget models of the average price, as a rule, are not completed. 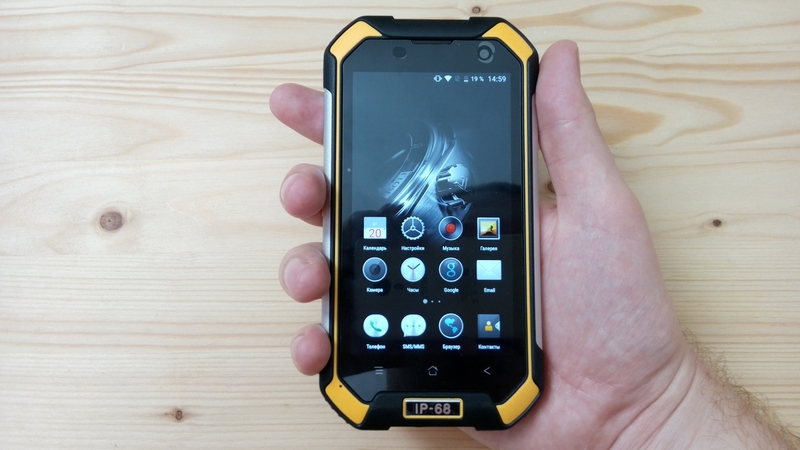 But Blackview makes a pleasant exception. 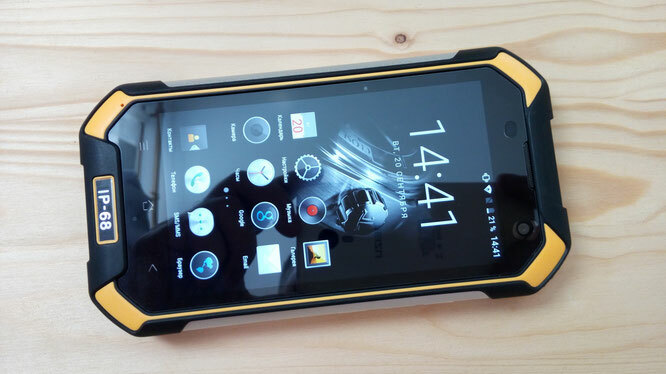 In addition, a nice addition will be a protective film, pasted on the display of the smartphone Blackview. It seems to be a trifle, but the additional safety of the screen the manufacturer took care that not all budget brands do. 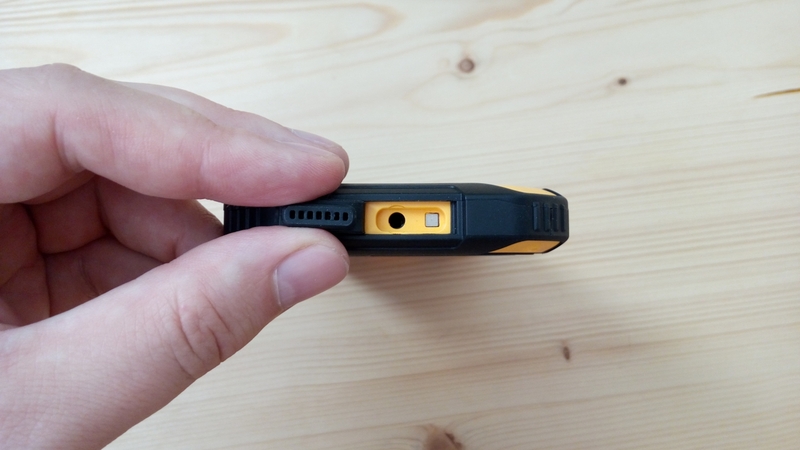 Depending on the models, even bumpers and covers are included - not in every series and branded ones (you may want to customize the gadget), but nevertheless. 6. The brand is developing, does not stand still, has time for technology and every season presents its fans a line of gadgets, appearance, filling and interface which not only corresponds to the budget segment, but even qualitatively goes beyond it. 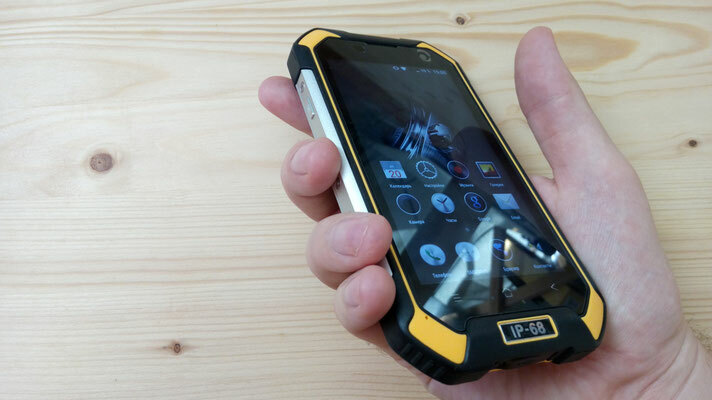 In the hand, the smartphone seems wide, the metal side inserts pleasantly cool the hand, the weight is also rather big - about 250 grams. 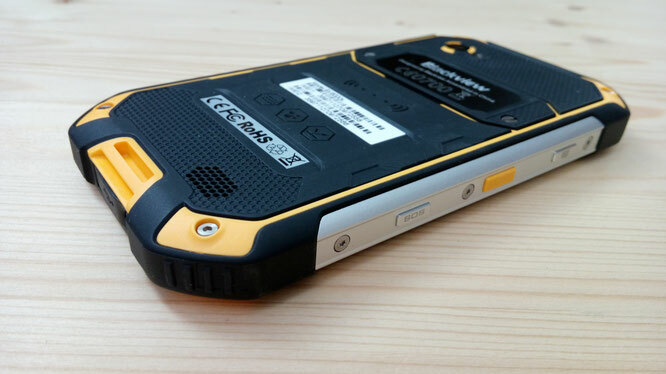 The case is made on a metal frame, and the rear surface is made of polycarbonate in combination with fiberglass. 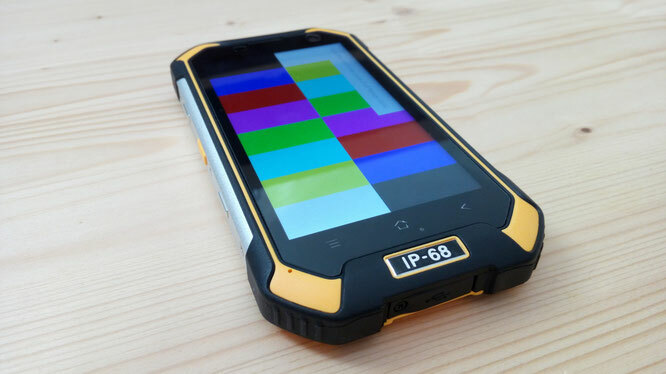 The build quality is excellent, external inspection does not reveal inconsistencies with the standard IP68. 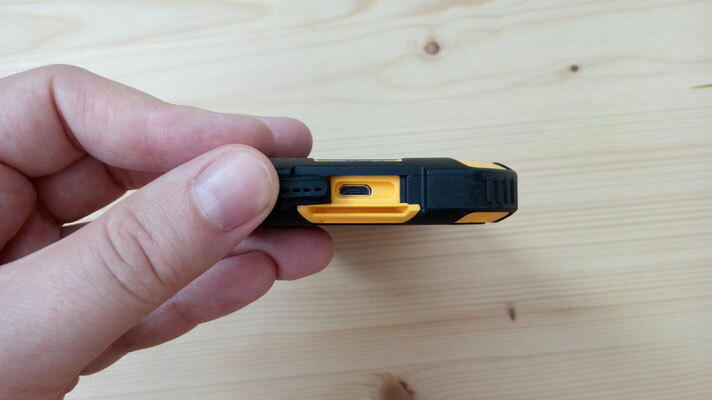 The front of the device has a rubberized protruding edge around the screen, which allows you to protect the screen when moving over flat surfaces. Also there are sensors, a front camera, a talking speaker, three touch buttons without illumination and a single microphone. The event indicator is not set to the unit. On the back we also have a protective edge, but already around the main camera. 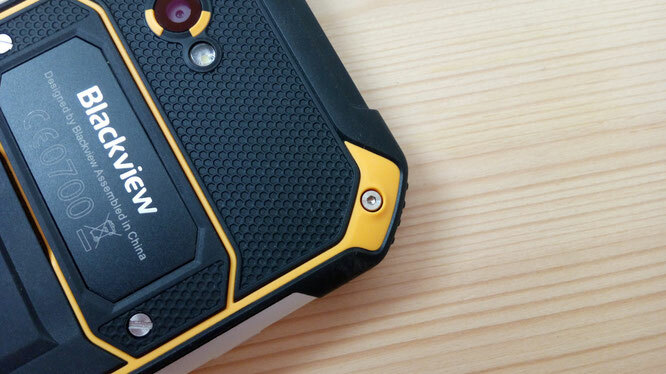 Next to the camera is a flash LED, a removable panel, a logo for NFC antennas and a mainstream multimedia speaker. I can assume that the volume settings are directly related to the need for moisture protection of the smartphone. The sound quality in the headphones is at the standard good for the MTK67xx series. The detachable cover is fixed to the screws with flat slots. 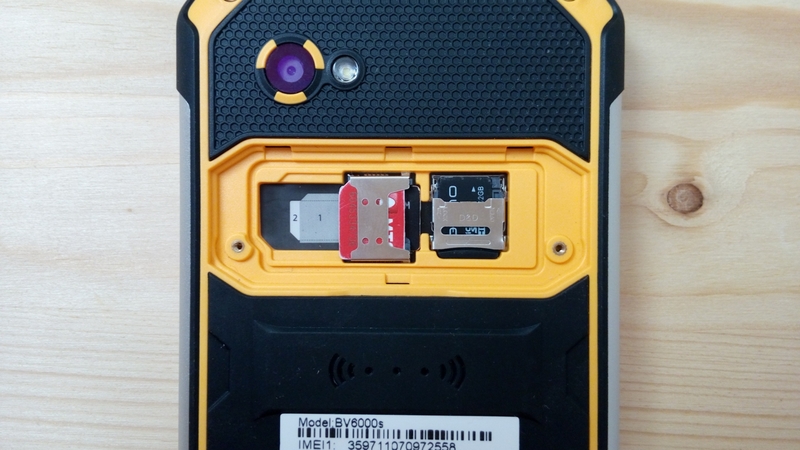 Under it you can find an additional protective pad, under which there are two slots for Micro SIM cards and a separate slot for the microSD memory card. On the side faces are metal pads and a set of buttons. 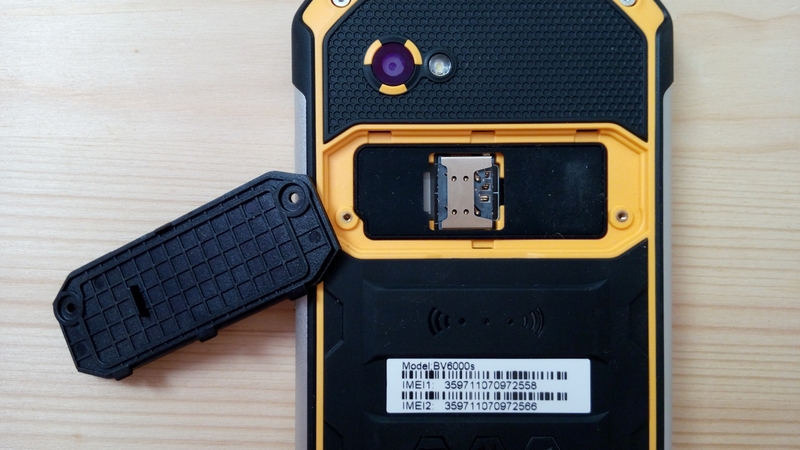 On the left is the camera button, which allows you to start the camera, and take a photo, PTT to answer in Walkie Talkie and SOS walkie talkies, the hold of which sends SMS with your GPS coordinates. Text SMS messages can be changed in the settings. 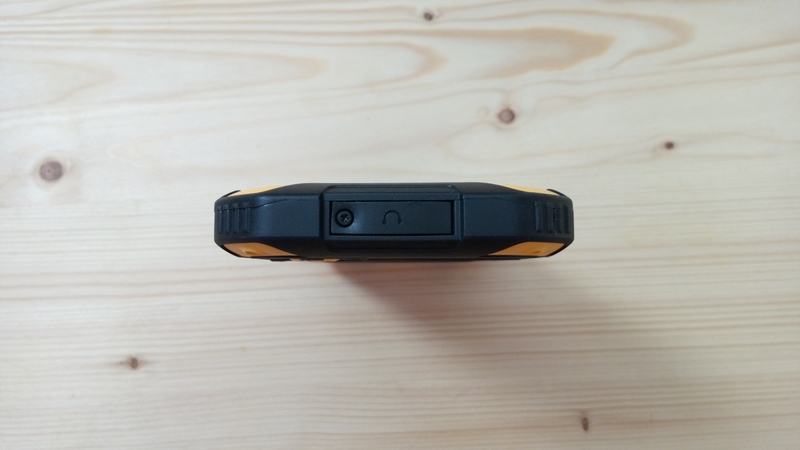 On the right - the standard separate volume buttons and the power button. 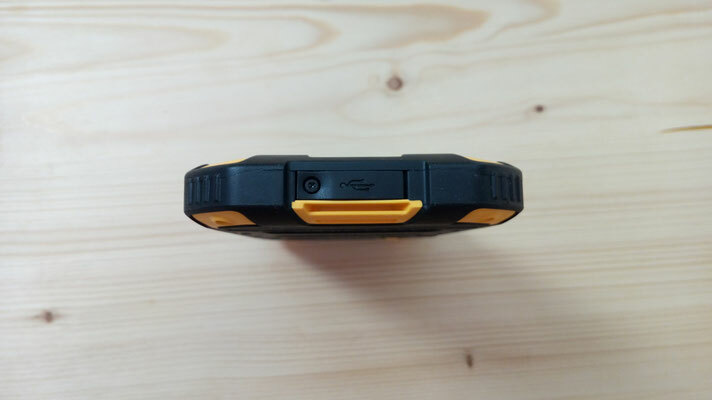 What is surprising is the ability to activate the device with the volume buttons, taking into account that the power button is directly below them. I think this configuration migrated from the devices, where the power button was on the top of the device. In our case, there is a headset connector and an atmospheric pressure sensor on the top under the plug. At the bottom of the device is also under the plug located MicriUSB connector. Both plugs are fixed with screws and, if desired, they can be removed, but it is worth considering that water protection in this case will no longer be. Separately, I want to note that literally on the entire surface of the body of the device is rubberized and has good grip with the hand. 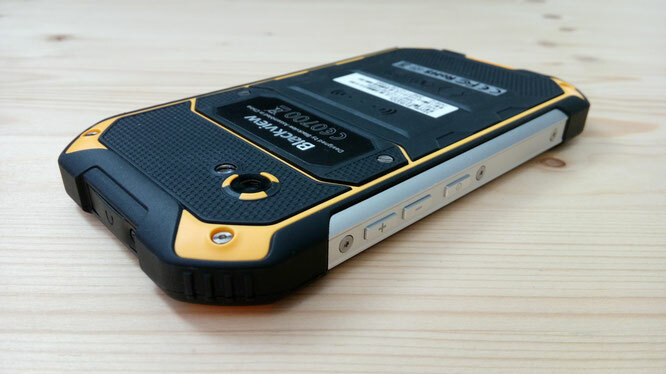 The lateral angles on the Blackview BV6000s are cut and have a ribbed texture. The only thing I did not find is the button for quick control of the flashlight. In my opinion, this convenient function could easily be combined with the PTT radio button. 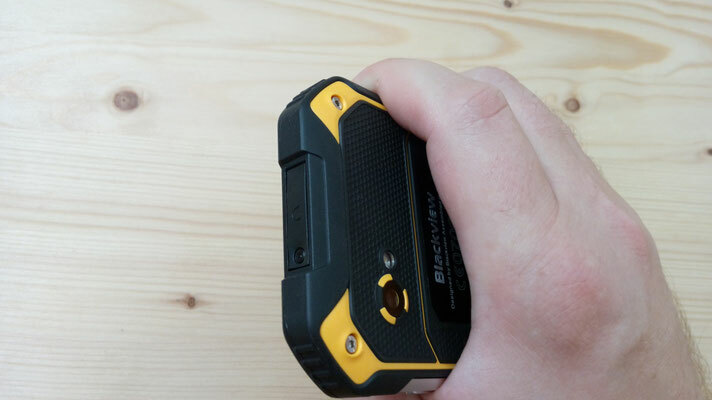 Charged Blackview BV6000s from the charger with a current of 5 volts 2 amps, the claimed battery capacity is 4500mAh. 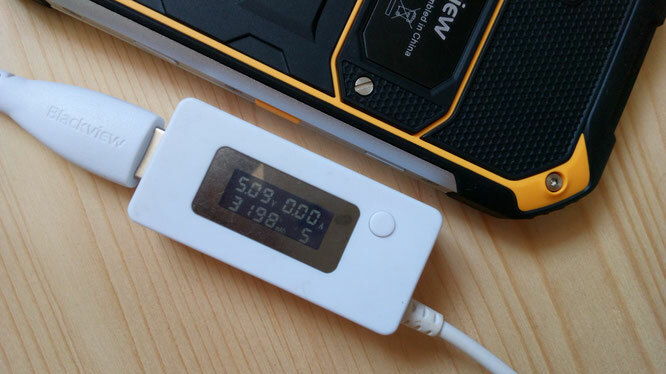 The USB tester gave a value of 3200mAh, and in my opinion, the capacity of the battery in the device is too high. Testing the autonomy of the firmware with Antutu Tester showed disappointing results - on current firmware for 2 hours in standby mode, it takes about 10% of the charge. A full battery lasts for a full day of average use, you will not be able to recharge your third-party gadgets with the help of the BV6000s. But, based on the excellent energy efficiency of the processor and the version of Android, it is possible that updating the firmware will increase the autonomy of the device at least 2 times. Studying the device's display, I can note some oddities in black inversion. The display itself has a diagonal of 4.7 inches, is made using IPS technology and has HD resolution and multitouch for 5 touch points. The manufacturer claims the presence of Corning Gorilla Glass 3, from the program settings we find the profile of MiraVision. This is where absolutely magic things begin for protected smartphones. Blackview BV6000s runs on the new Android 6 Marshmallow, the shell is slightly redesigned, the Russification is simply excellent, various ficots have been added, like loading in Turbo mode, on-screen gestures, glove mode, SOS button settings, background tasks cleaning and silent modes options. Disadvantages are also present - the familiar double-tapping awakening function has a delay of about 1.5 seconds, which is somewhat long. 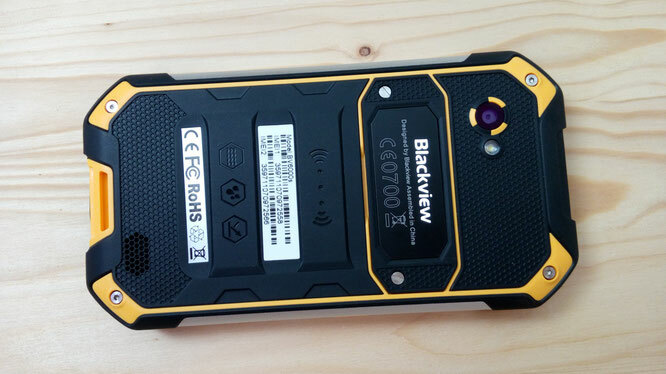 Blackview BV6000s installed a 4-core 64-bit processor MTK MT6735a with a frequency of 1.3 GHz and graphics Mali-T720 MP2. 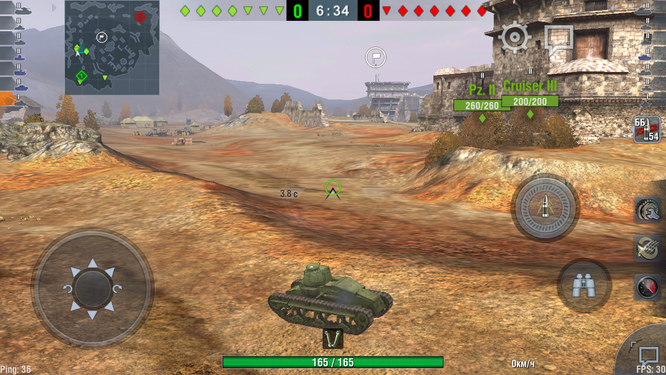 Performance by today's standards is weak enough, but I did not notice the heating, and World of Tanks Blitz go at medium settings without shadows, with minimal friezes. 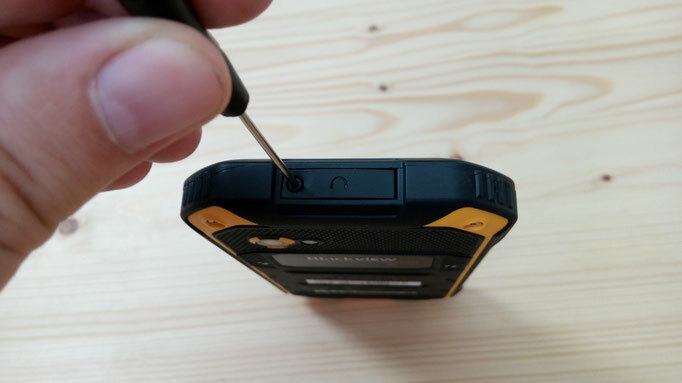 Probably the most disappointing aspect of me in Blackview BV6000s. A 2-megapixel front camera only takes technical shots. The main camera with 8 megapixels, although it allows you to catch good shots from time to time, but often mistakes with focus and has focus defects on the right side of the picture.